"It was a constructive meeting," SpiceJet COO told reporters after submitting revival plan to Civil Aviation Secretary at the Ministry headquarters in national capital. 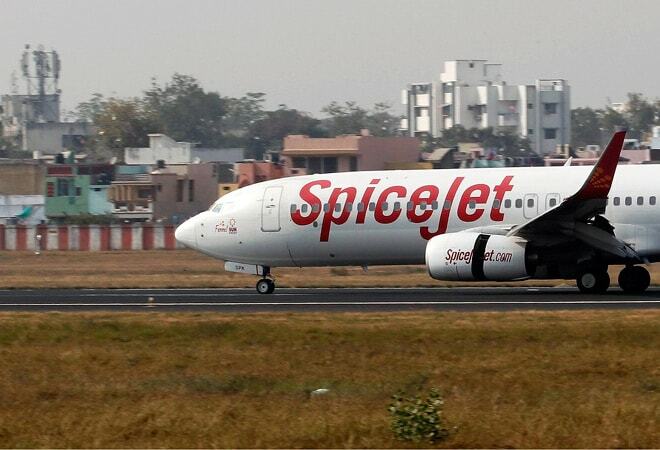 Troubled budget carrier SpiceJet on Friday submitted a revival plan to the government on the basis of a proposed investment of $200 million from founding promoter Ajay Singh and a unit of US-based JP Morgan Chase. Besides Singh, a unit of JP Morgan Chase would also be one of the investors. The potential investors are likely to buy stake from current promoter Kalanithi Maran by infusing $ 200 million within a month to help the airline to stay afloat.